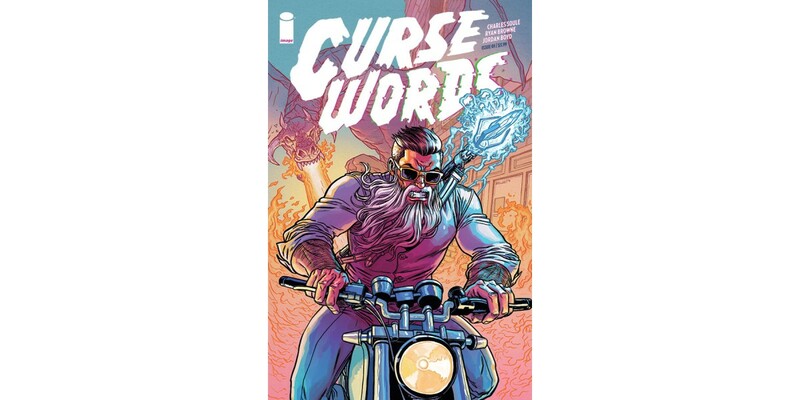 Bestselling writer Charles Soule (Daredevil, Death of Wolverine, Star Wars) and artist Ryan Browne (GOD HATES ASTRONAUTS) team up for an all-new ongoing series CURSE WORDS, set to launch from Image Comics in January 2017. In the series, a wizard appears one day in New York City, claiming he's here to protect the planet from dark magical forces bent on its destruction. The world falls in love with Wizord and his slick sorcerous ways—after all, we've never had a wizard before. Everything's great! But it's not. 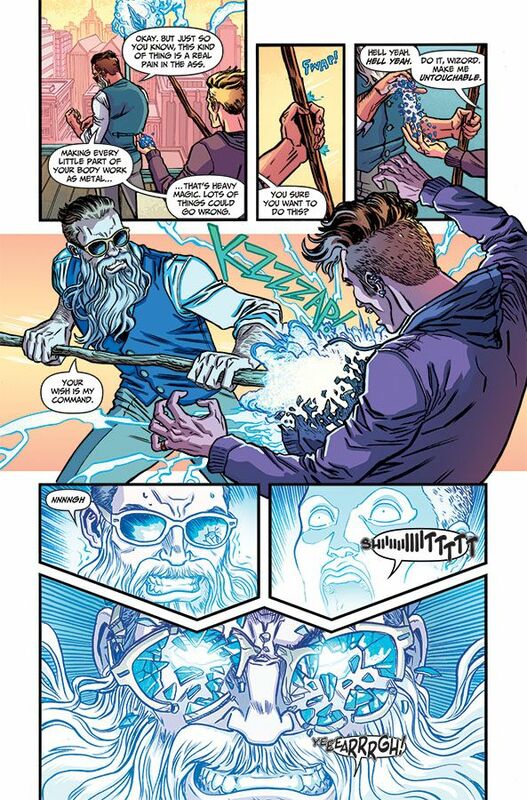 Wizord is actually fleeing an extremely dark past, and it's only a matter of time before that evil comes calling. CURSE WORDS is a gonzo modern fantasy, full of shadows, light… and magic. 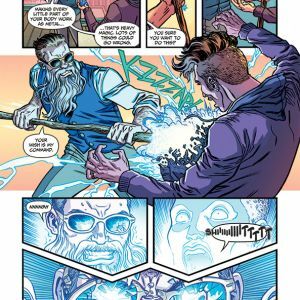 "Ryan Browne and I wanted to create a series where literally anything could happen, and giving the story a magical framework lets us do that,” said Soule. 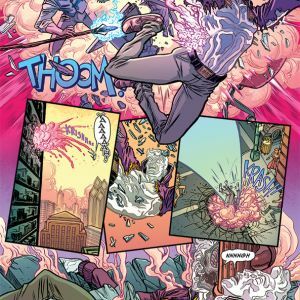 “Curse Words constantly surprises me with what happens next, and I'm writing the thing. 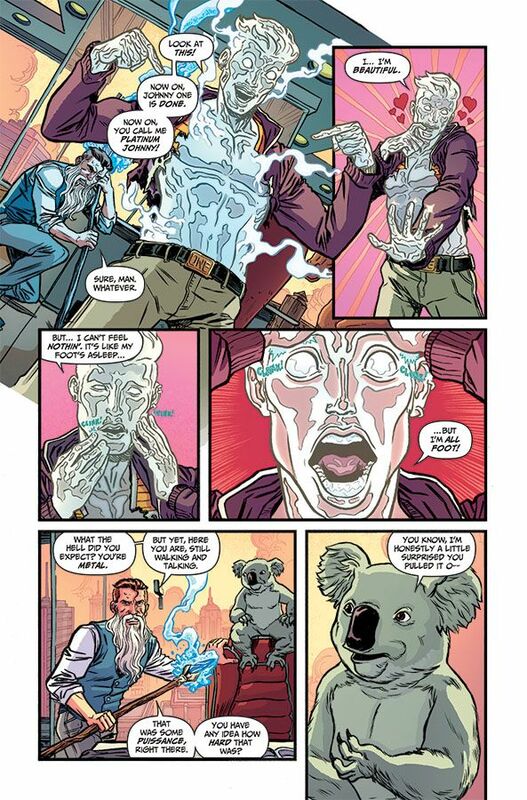 Ultimately, it's the story of a man trying to be good in a world that wants him to be bad—but it's also got a talking koala. That's Curse Words. 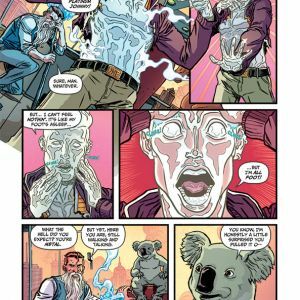 Deep, wrenching, relatable character beats mixed with some of the most wonderful, strangest things you've ever seen in a comic. 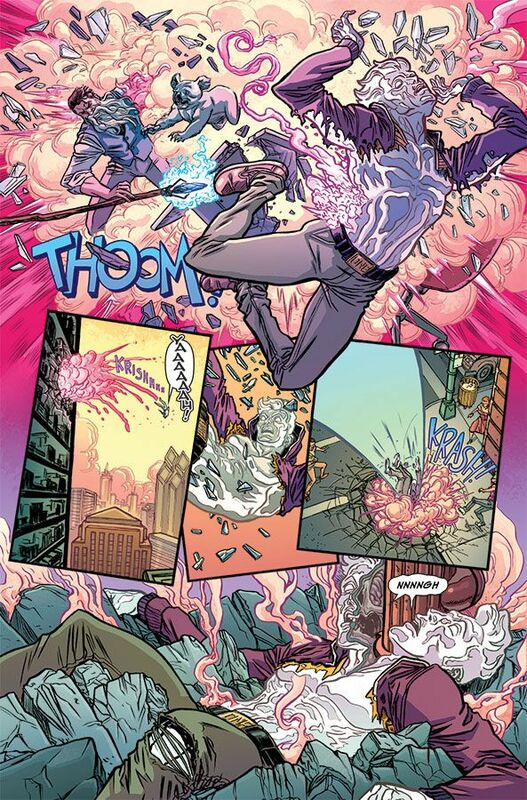 Even better, it's all drawn by the Incredible Ryan Browne—so you know it's pretty." Browne added: "Thank goodness for Charles' words. I would buy Him writing the phone book. I draw. But His words! So good." 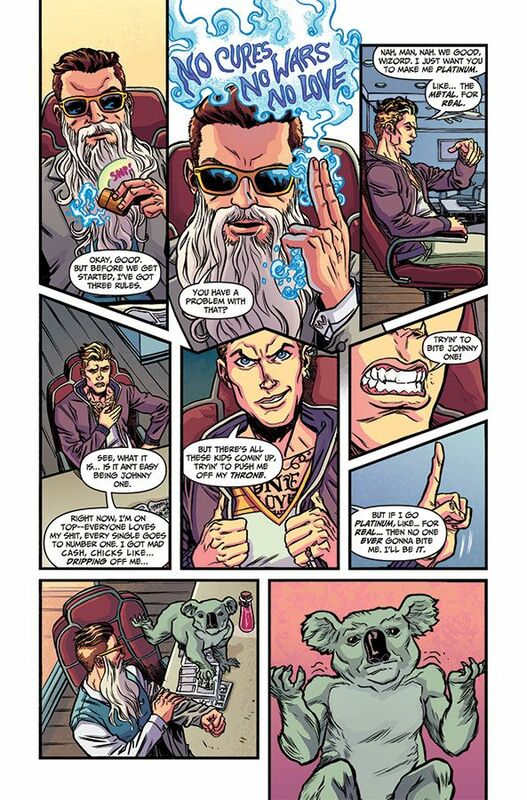 CURSE WORDS is Lord of the Rings meets Breaking Bad. A color-saturated, anything-goes dark fantasy romp about the coolest, most charming evil wizard you've ever met in your life. It is, in a word, magical. CURSE WORDS #1 Cover A by Browne (Diamond Code NOV160537) and Cover B by Skottie Young (Diamond Code NOV160538) hits stores on Wednesday, January 18th. The final order cutoff for comics retailers is Monday, December 19th.